This was the result of a vote which was attended by thousands of sector experts from all countries in the world. This is the third time that Portugal wins this award, for the first time in 2008 and again last year. 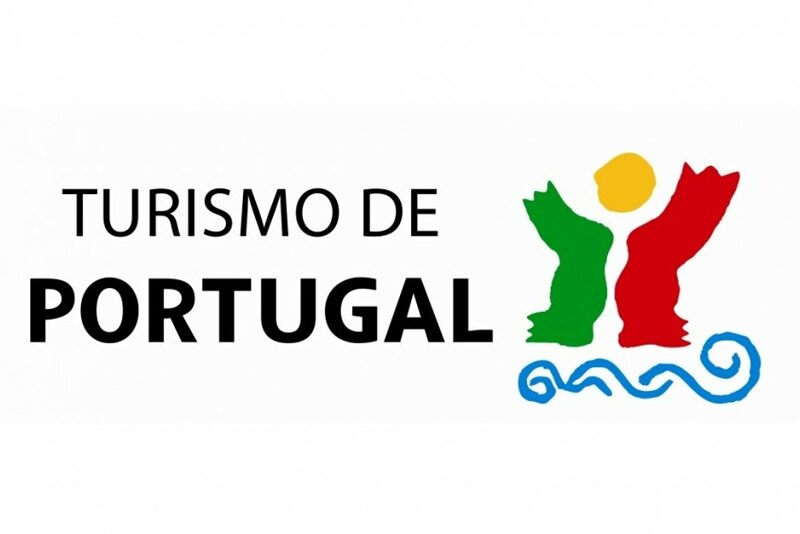 João Cotrim Figueiredo, Turismo de Portugal President, states that "the prize belongs to the outstanding employees of Turismo de Portugal, who prove every day that you can have a modern, effective and market oriented public administration. And it also belongs to every Portuguese who is is the living example of the art of hospitality."